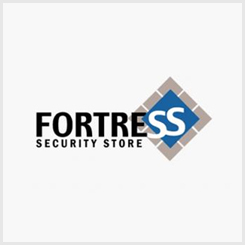 This article contains instructions for programming a Signal Repeater with your Fortress Security Store alarm system. 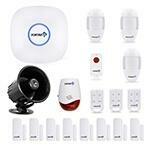 Note: There is no programming required between the Signal Repeater and your alarm system's main panel. Instead, individual sensors can be programmed to the signal repeater. Once added to the signal repeater, the sensor(s) can then be placed farther away from the main panel. The range of the signal repeater is 200-400 feet. Also note that wireless sirens cannot be programmed to the signal repeater. 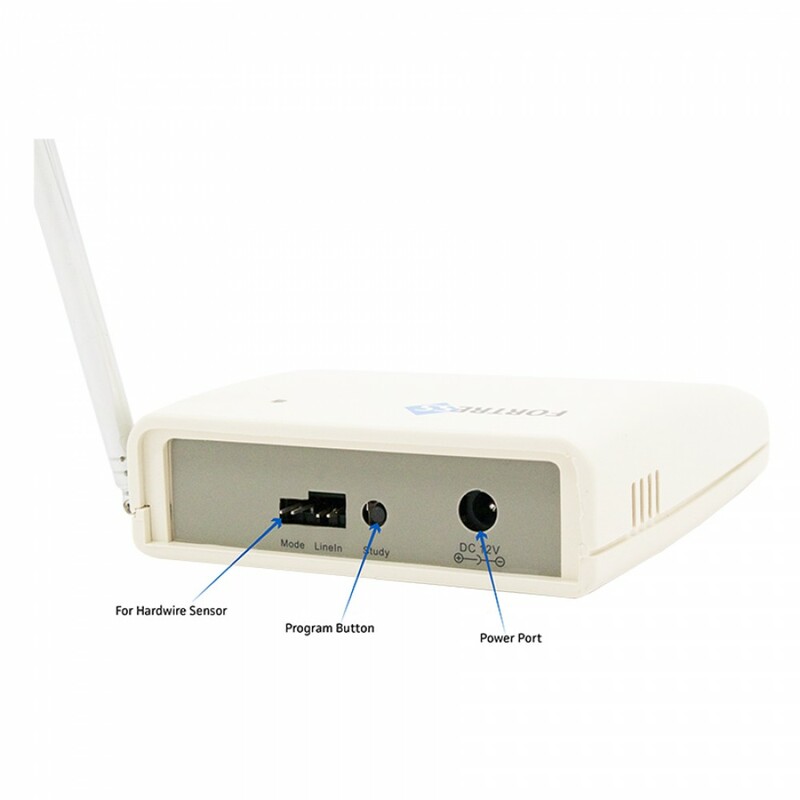 Plug the Signal Repeater into the wall power. Press and hold the "Study" button until the LED light turns from Green to Orange. Trigger the sensor you would like to add to the Signal Repeater. The Orange LED will flash. The sensor is now programmed to the Signal Repeater. While the LED is Orange, you can continue to add sensors. Two quick flashes of the LED indicate that the sensor has already been programmed to the Signal Repeater. Press the "Study" button to exit programming mode. The LED will turn Green again. 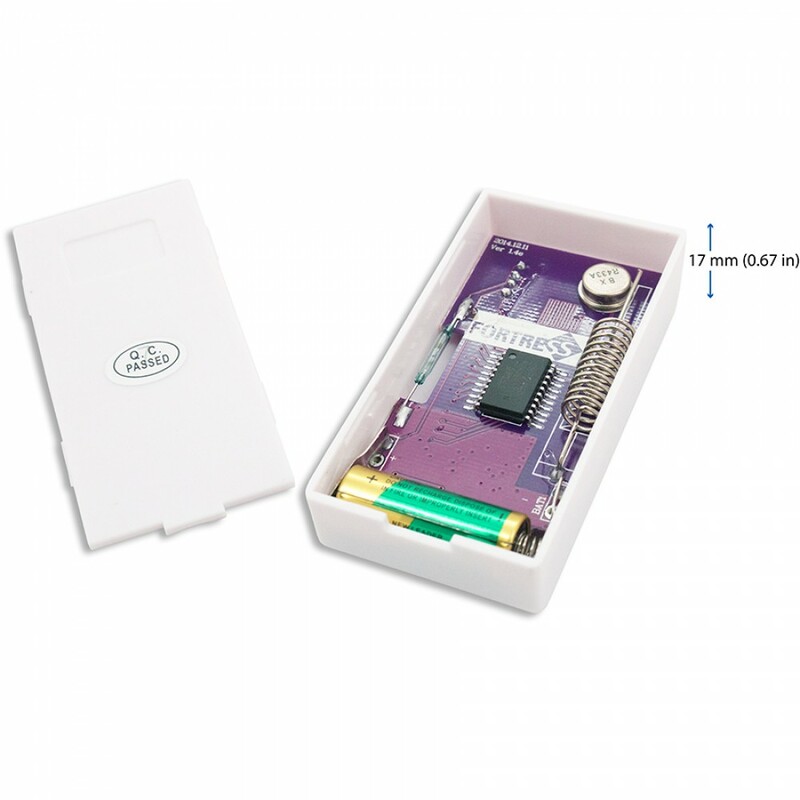 This article contains instructions for programming the RFID Key Tags with the rectangular RFID Keypad. Press any button the RFID Keypad to wake it up. 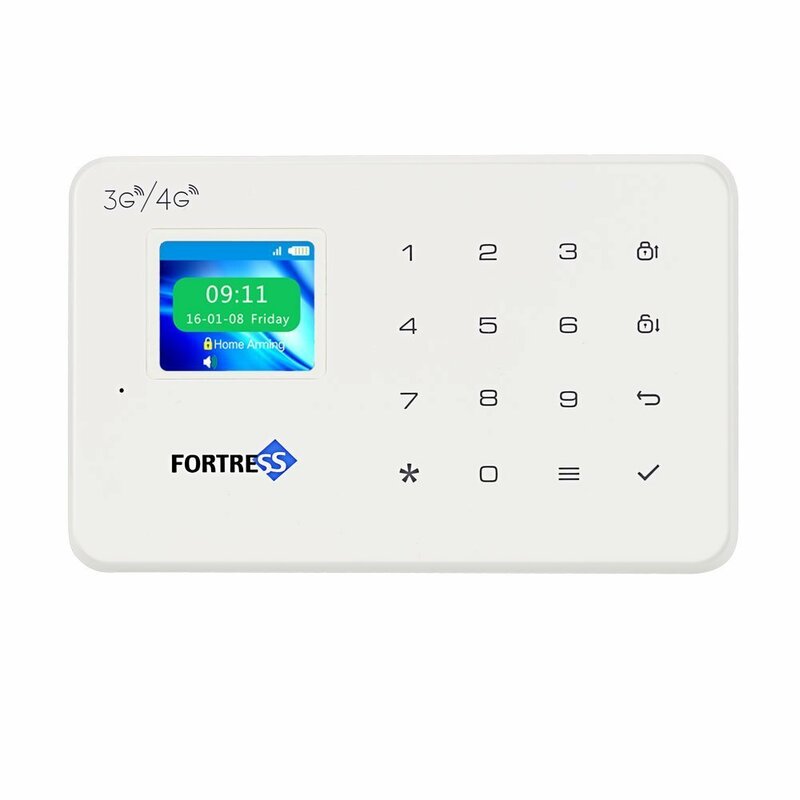 Enter the RFID Keypad's 6-digit Admin Password (123456 by default), then press #. Swipe the Key Tag in front of the "RFID" symbol on the Keypad to add it. You can repeat steps 3 and 4 to add more Key Tags (using different slot numbers for each Key Tag you add). When finished, press * then # to exit programming mode. This article contains instructions for programming a Door / Window Contact Sensor with the S03 system. Trigger the sensor by moving it away from the magnet. The light on the sensor will come on, and your panel will beep twice. On the Main Panel, press #. 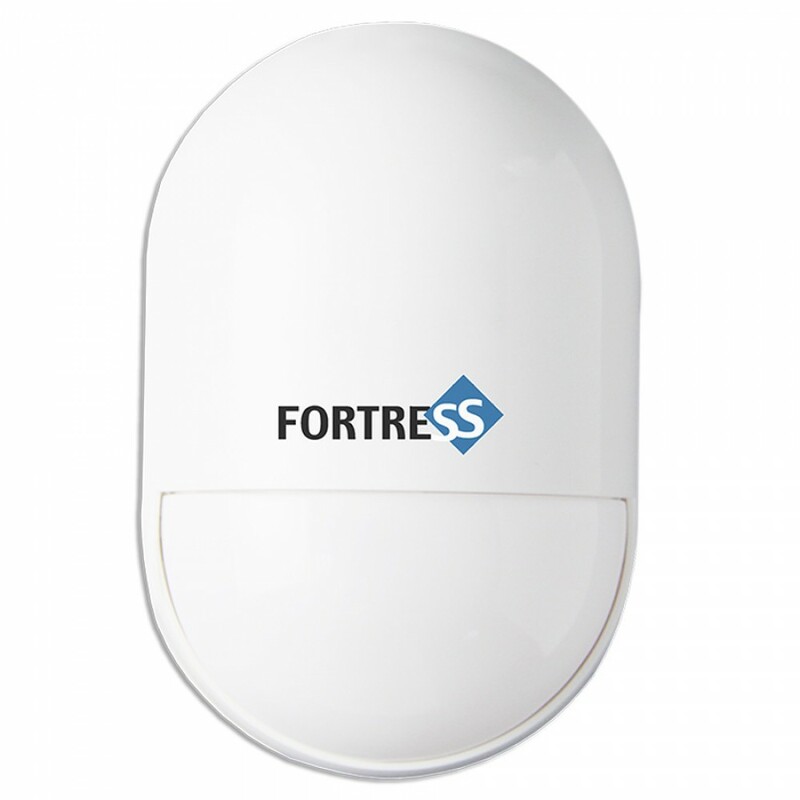 This article contains instructions for programming a Fortress Motion Detector with the S03 system. Turn any other motion detectors OFF. Turn the motion detector that you are programming ON. 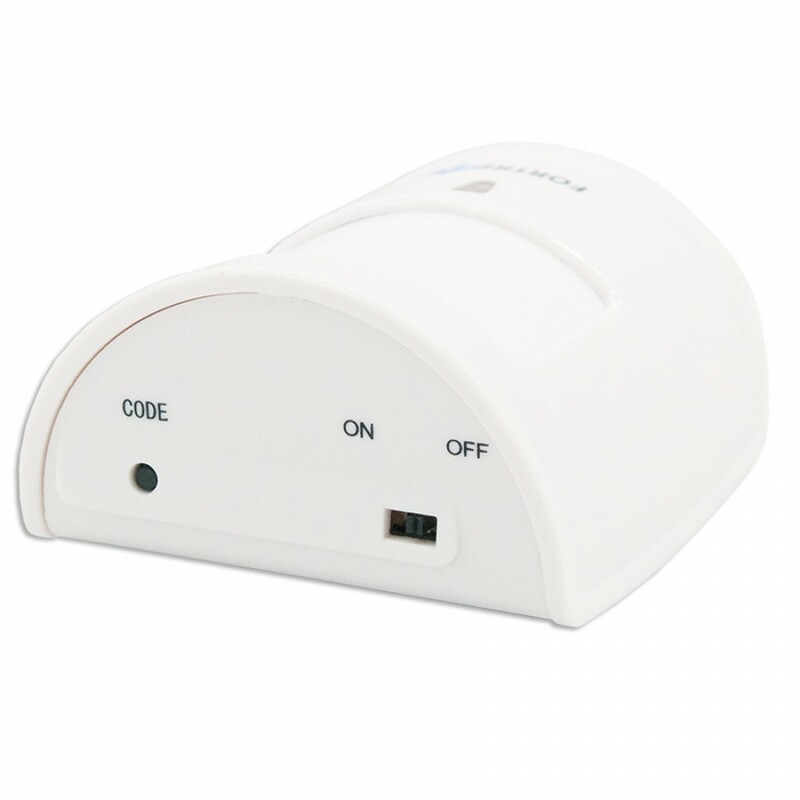 Trigger the motion detector by waving in front of the detector. Your panel will announce that the motion detector was added successfully. Turn any other motion detectors back ON. 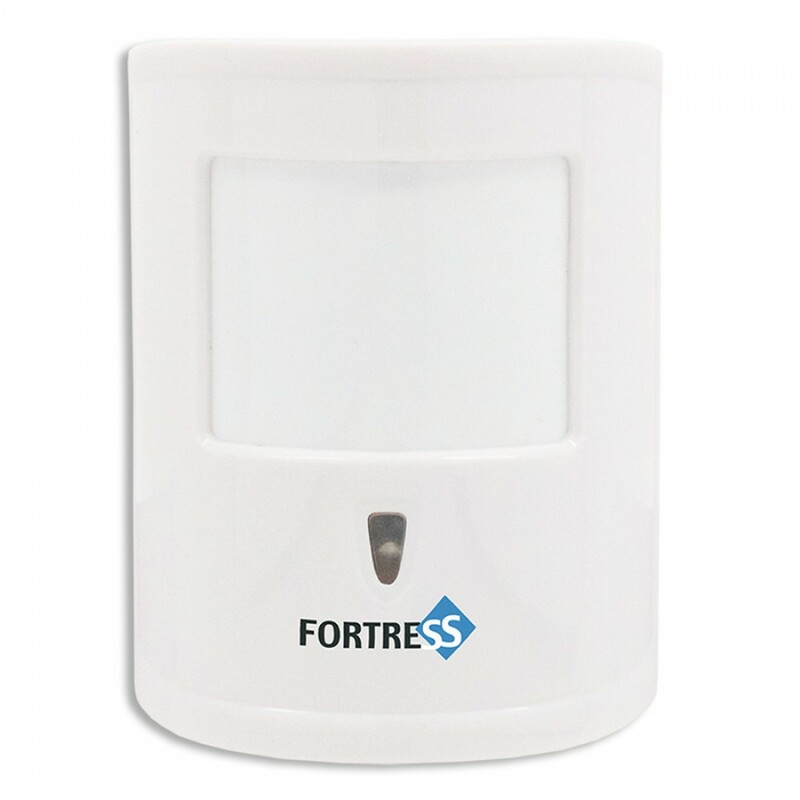 This article contains instructions for programming a Pet-Immune Motion Detector with the S03 system. Press and release the 'Code' button. The LED light will flash quickly. Press and release the 'Code' button again. The main panel will beep twice. 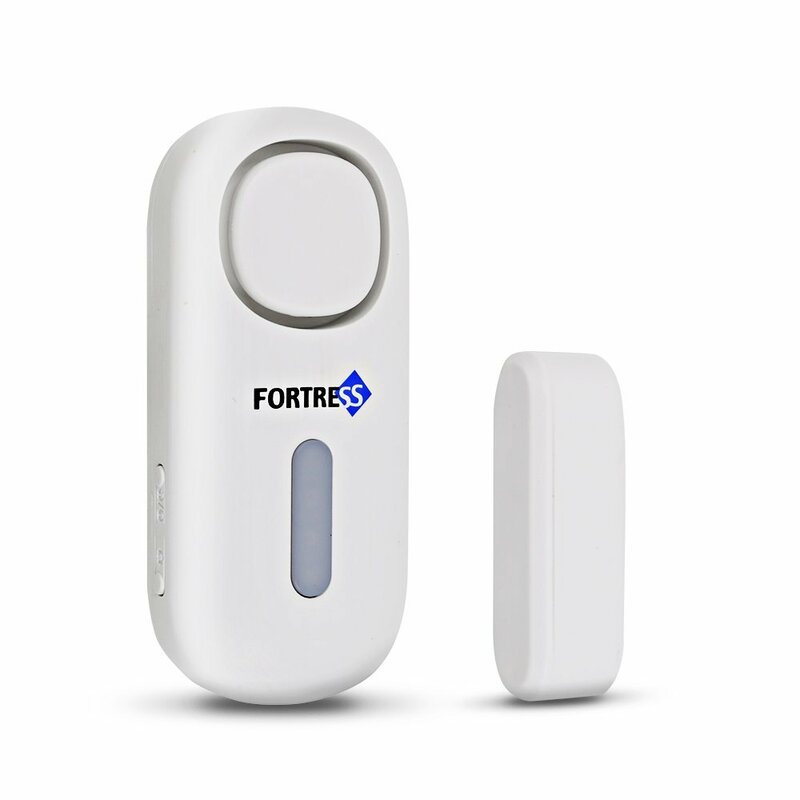 This article contains instructions for programming a Remote Fob with the S03 system. 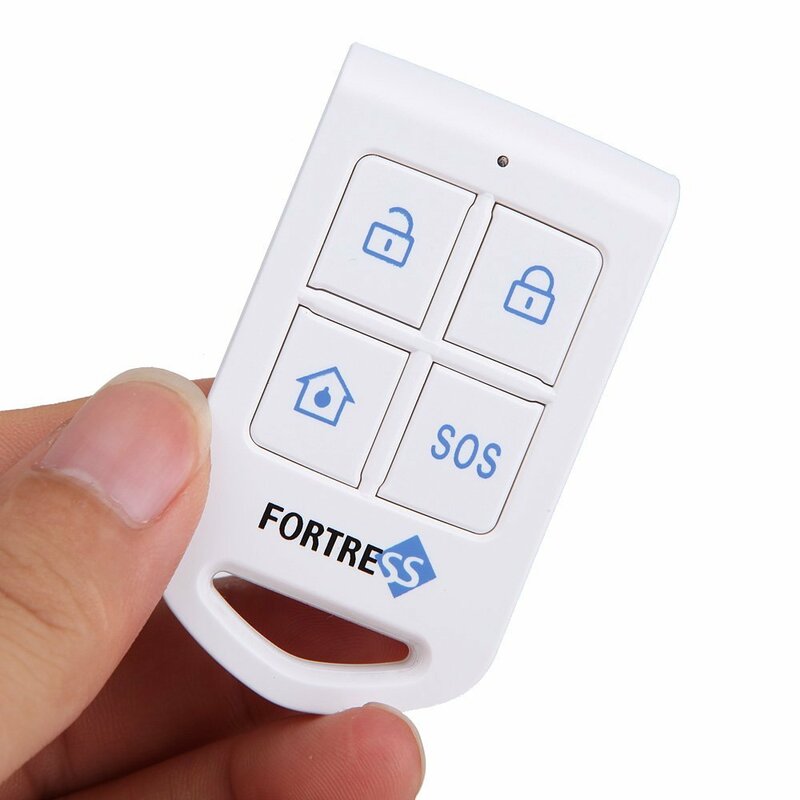 NOTE: If you purchased the remote fob as part of a kit, then it has been pre-programmed to the main panel already, and no other programming is needed. Follow these steps below if you have purchased a remote fob separately, and are now adding it to an existing system. Make sure any motion detectors are turned off before you begin. On the Remote Fob, press any key to add it to the Zone. You will hear 2 beeps on the Main Panel. 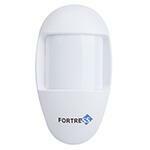 Turn on any motion detectors that were previously turned off. 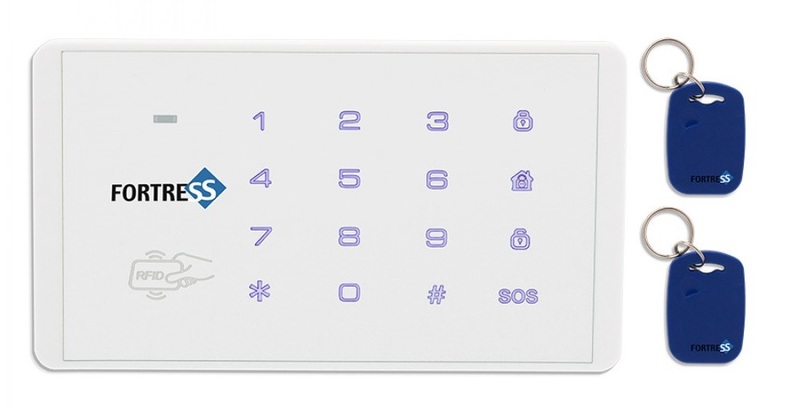 This article contains instructions for programming a Panic Button with the S03 system. NOTE: If you purchased the panic button as part of a kit, then it has been pre-programmed to the main panel already, and no other programming is needed. Follow these steps below if you have purchased a panic button separately, and are now adding it to an existing system. Press the Panic button to trigger it. You will hear 2 beeps from the Main Panel. 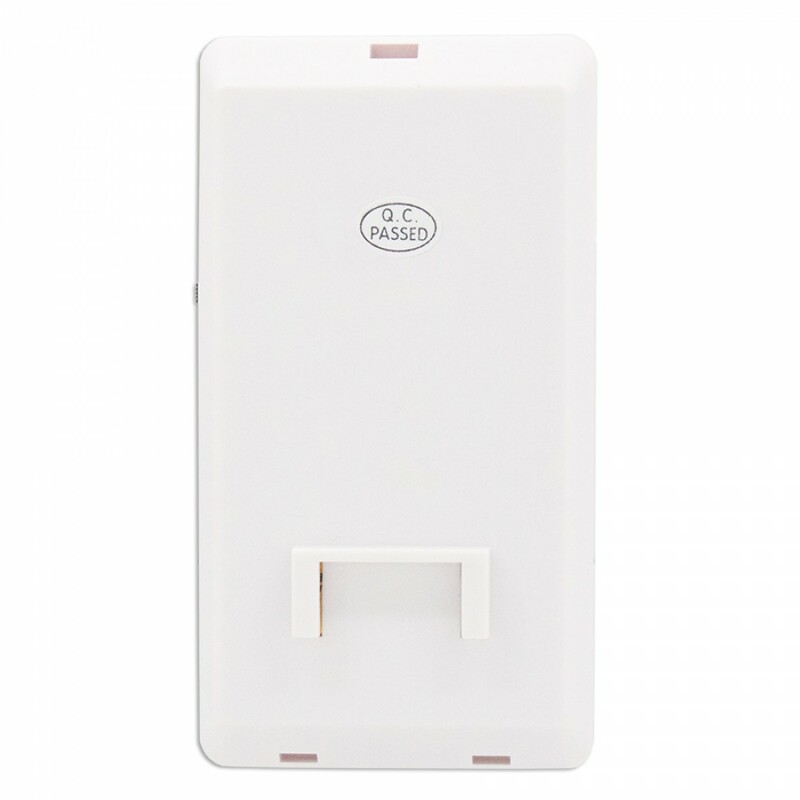 This article contains instructions for programming a Door / Window Contact Sensor with the S6 Titan system. Navigate to "Sensors" press OK, then scroll down and select "Sensor" and press OK again. Scroll to the desired Zone, and press OK. To create a new zone scroll down to Add Zone and press OK. You may also choose to add this detector to an existing zone in which case you will see the option to select "Sensors" or "Delete". Select "Sensors" and press OK.
Scroll to "Add a Sensor" and press OK. Trigger the sensor by moving it away from the magnet. The panel will beep and you should see a binding code generated on the first line of this menu. Scroll down once to change the sensor name to the desired identifier. Scroll down twice to change the "Type" to the corresponding sensor if it was not automatically done. Scroll down three times to change the "Mode". Please consult your user manual for a full description of options available on this screen. Press the Return button to save your changes and exit the sensor programming screens. 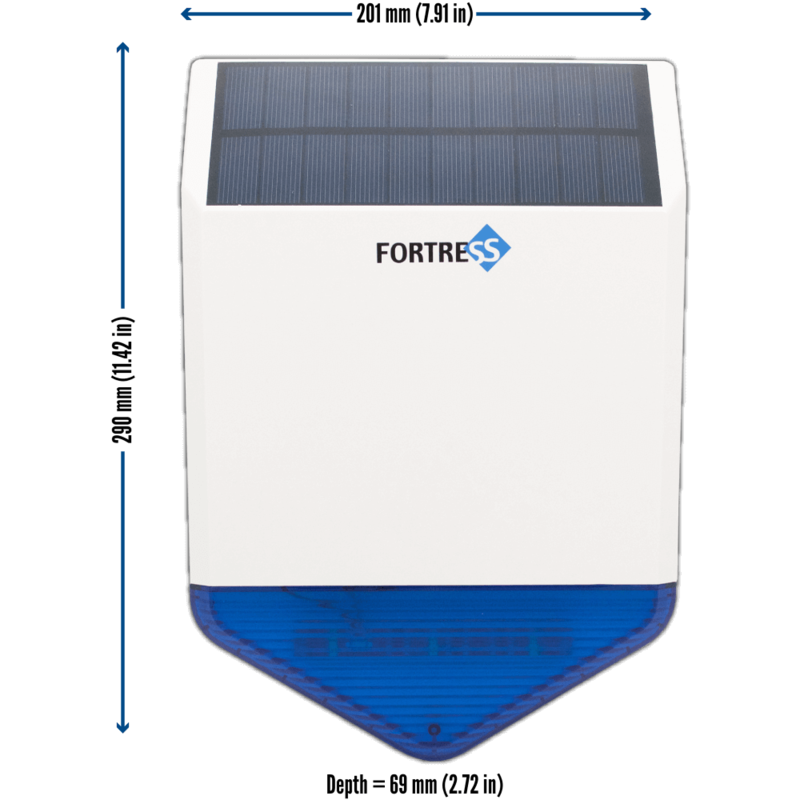 You should hear the panel say "Door Sensor Added"
This article contains instructions for programming a Standard Motion Detector with the S6 Titan System. Trigger the sensor by waving in front of it. The panel will beep and you should see a binding code generated on the first line of this menu. Press the Return button to save your changes and exit the sensor programming screens. 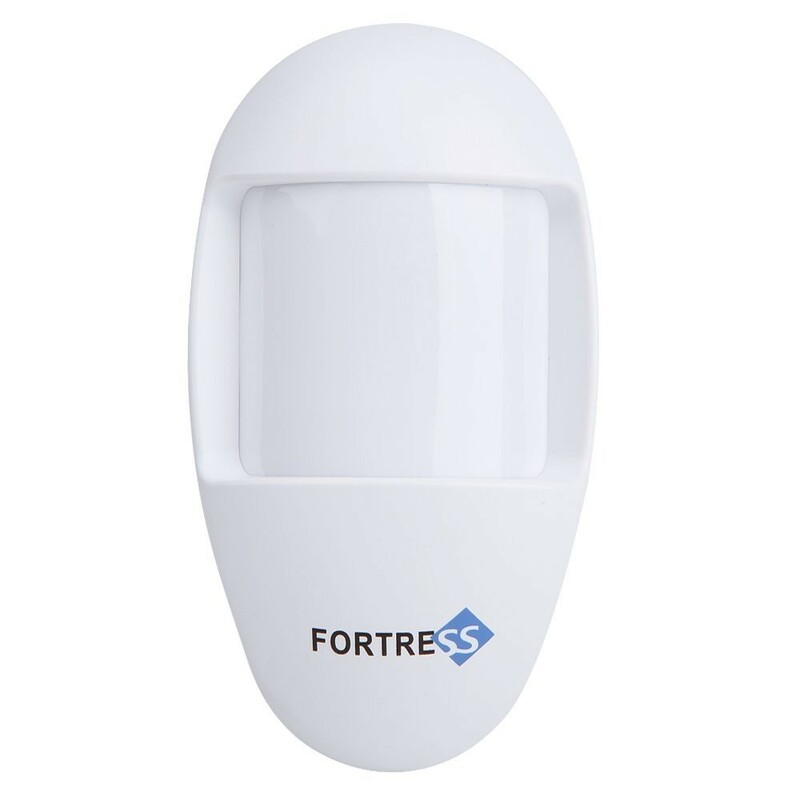 You should hear the panel say "Motion Sensor Added"
This article contains instructions for programming a Pet Immune Motion Detector with the S6 system. Press and release the 'Code' button again. The panel will beep and you should see a binding code generated on the first line of this menu. 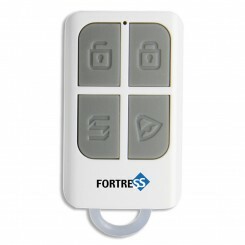 This article contains instructions for programming a Remote Fob with the S6 system. Navigate to "Sensors" press OK, then select "Remotes" and press OK again. 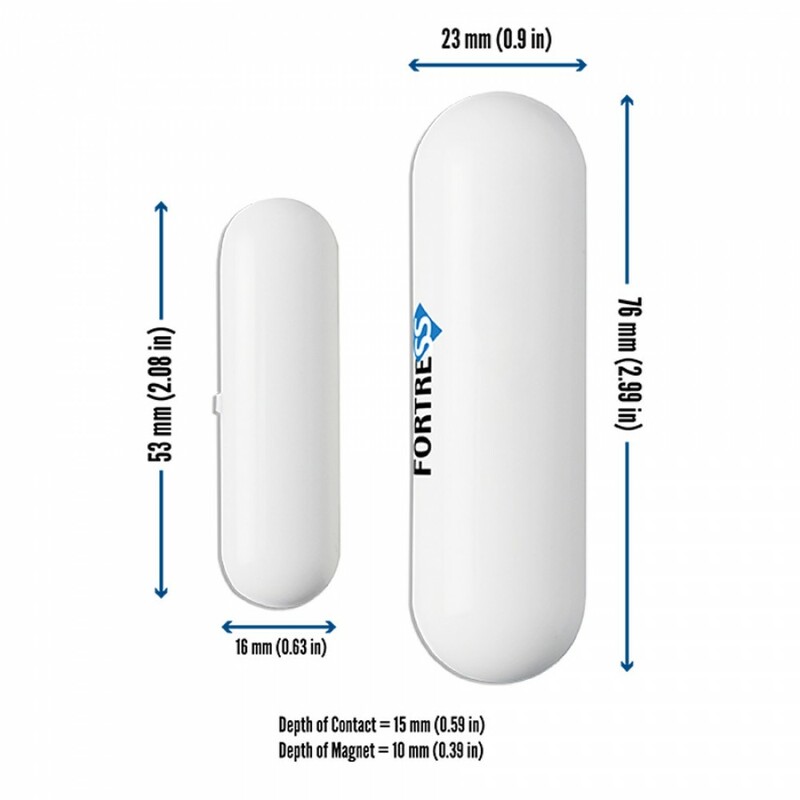 Scroll to "Add a Remote" and press OK.
Scroll down once to change the name of the Remote Fob. Continue to scroll down to change any "Siren" or "Chirp" setting associated with this fob. Please consult your user manual for a full description of options available on this screen. Press the Return button to save your changes and exit the sensor programming screens. You should hear the panel say "Remote added"
This article contains instructions for programming a Panic Button with the S6 system. Navigate to "Sensors" press OK, then select "Sensor" and press OK again. Scroll to the desired Zone, and press OK. To create a new zone scroll down to Add Zone and press OK. You may also choose to add this button to an existing zone in which case you will see the option to select "Sensors" or "Delete". Select "Sensors" and press OK. Trigger the panic button by pressing the button. The panel will beep and you should see a binding code generated on the first line of this menu. Press the Return button to save your changes and exit the sensor programming screens. You should hear the panel say "Panic Button Added"
This article contains instructions for programming a Door / Window Contact Sensor with the GSM system. Scroll to the right using the '6' key to select Zone, and press Enter. Select an appropriate Zone for the sensor. By default, Zone 1 is used for Door / Window Contact Sensors. Trigger the sensor by moving it away from the magnet. This article contains instructions for programming a Standard Motion Detector with the GSM system. Trigger the motion detector by waving in front of it. 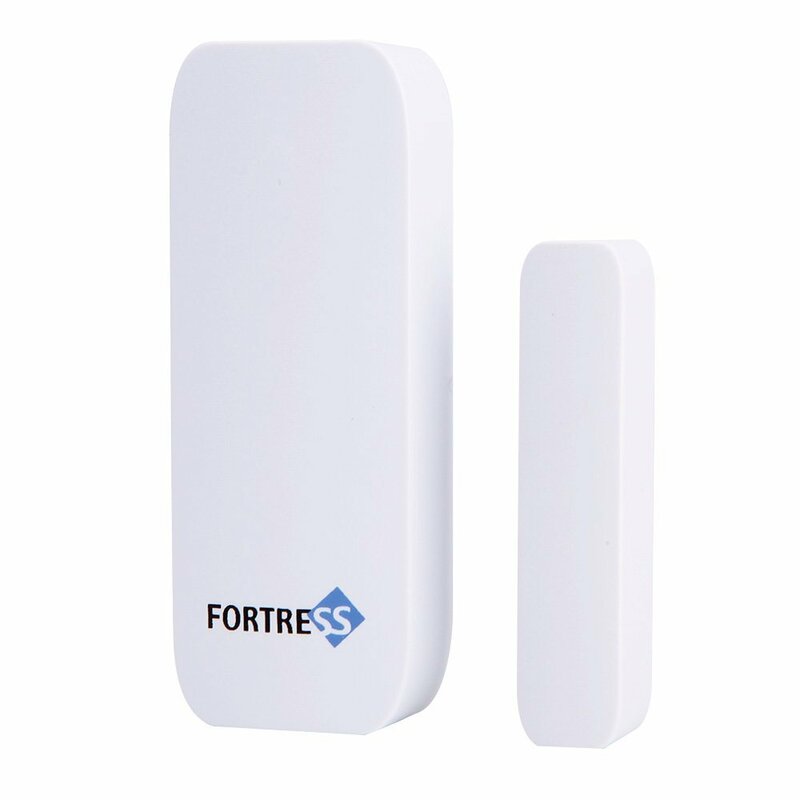 This article contains instructions for programming a Remote Fob with the GSM system. Press Enter to select Remote Control. Scroll to the left/right to select the appropriate Remote Control #, if needed. With "Coding" highlighted, press Enter. You will see a string of zeros appear. On the Remote Fob, press any key to add it to the Zone. On the Main Panel, the zeros on the screen will be replaced by some other numbers. Press the ESC key until you have returned to the main screen. 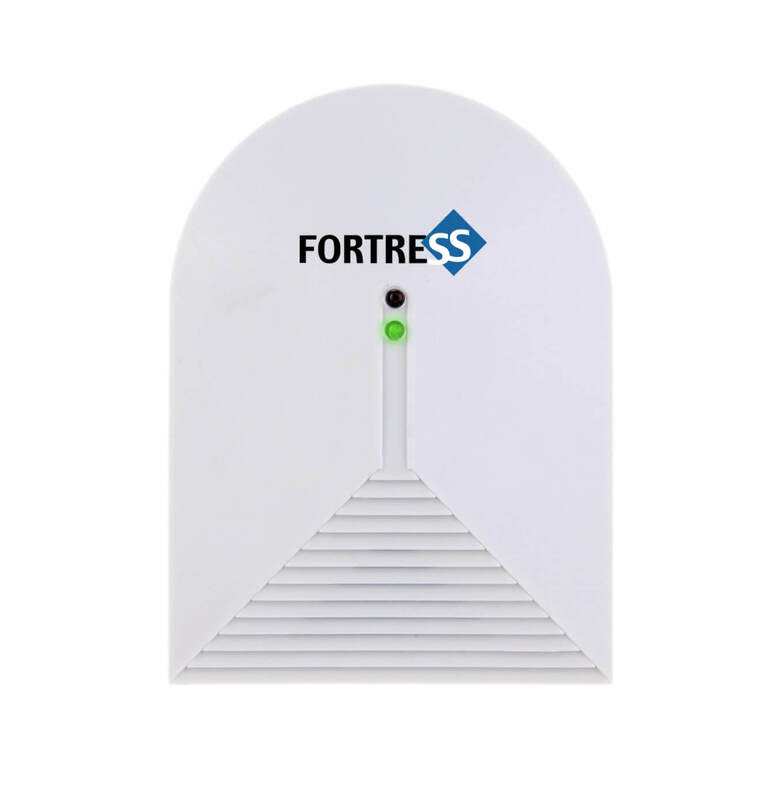 This article contains the procedure for programming the Fortress Indoor/Outdoor Strobe Siren with the GSM system. Make sure the alarm system is disarmed. Unplug any other sirens that may already be on the system. On the panel, enter your 6-digit SET password, then press Enter. Scroll to "Wireless Control" by pressing Left twice the '4' key, and press Enter. 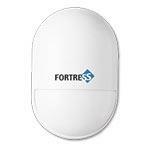 Scroll to "Wireless Siren" by pressing Right once the '6' key. Scroll down to "Encryption" and press Enter. Enter a random 4-digit number** and press Enter. Press ESC until you return to the main screen. Using a key fob, press the Panic button. On the siren, turn the power switch "On". Press the black "Coding" button on the siren. On the key fob, press the Disarm button. Unplug and turn the siren off for 5 seconds, then plug it in and turn it back on. Test the siren by arming the system and triggering the alarm. Plug in any other sirens that were unplugged. 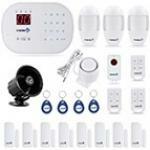 This article contains instructions for programming a Standard Motion Detector with the Total Security system. Trigger the motion detector by waving in front of it. The panel should say "Add - Successfully programmed." 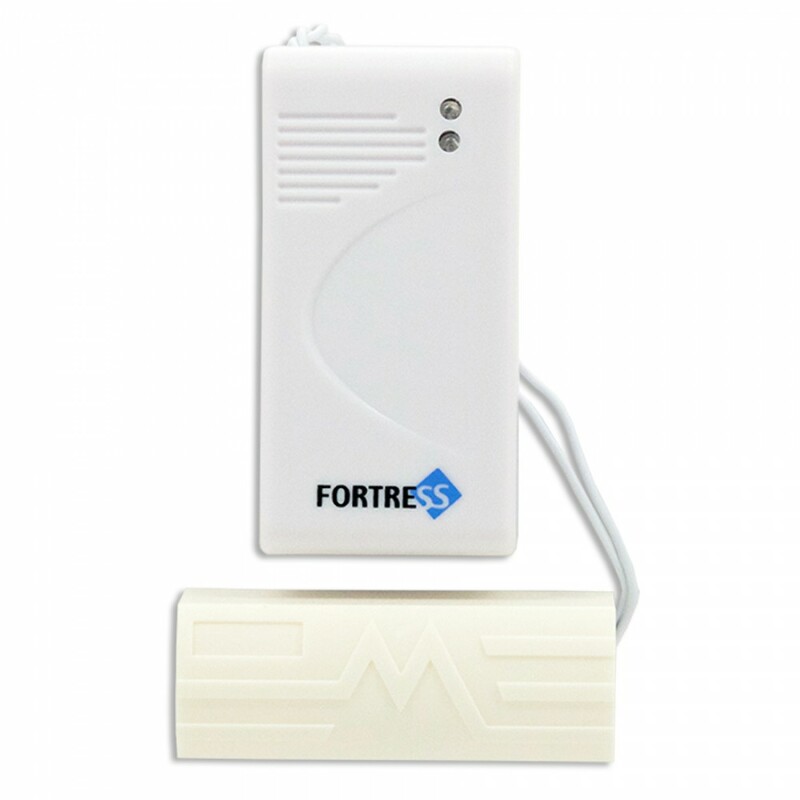 This article contains instructions for programming a Pet-Immune Motion Detector with the Total Security system. Press and release the 'Code' button again. The main panel will say "Add - Successfully programmed." 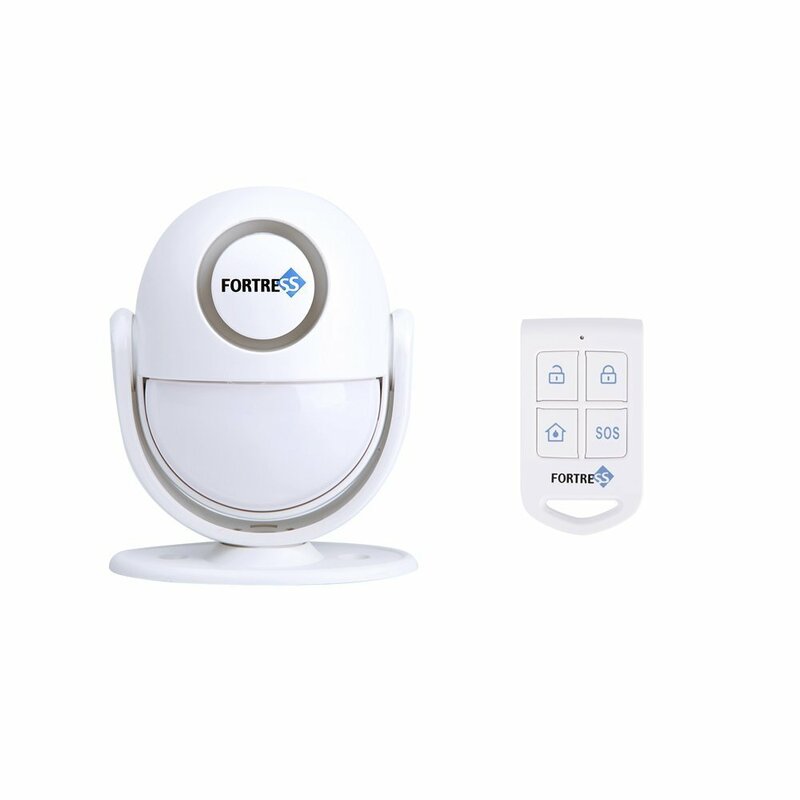 This article contains instructions for programming a Remote Fob with the Total Security system. Navigate to "Sensors", then select "Remote". Press OK to save your changes, then press the Back key to return to the main screen. 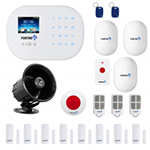 This article contains instructions for programming a Panic Button with the Total Security system. Scroll to the desired Zone, and press OK. You will hear "Zone # - Add." Press the Panic Button to trigger it. You will hear "Add - successfully programmed." Return to the starting screen using the Back button. This article contains instructions for programming a sensor or accessory with the Ani Security System. On the Main Panel, press the button with the Gear icon. The panel will say "Add 1 remote control." If you are adding a remote key fob, skip step 4 and proceed to step 5. To add a sensor, press the Gear icon to cycle through the Zones. Once you're on the Zone that you want to add the sensor to, proceed to the next step. The panel will say "Add 1 zone" and etc. While the panel's light is still blue, trigger the accessory. More details are below. Press the Gear icon to cycle through the rest of the Zones. After Zone 8, press the Gear icon one more time, This will give 2 beeps from the main panel. Your changes are now saved. You can also use the free mobile app to program accessories to the main panel. For more information about Zones and Zone Settings, and for more information about using the mobile app, you can refer to the Ani User Manual. 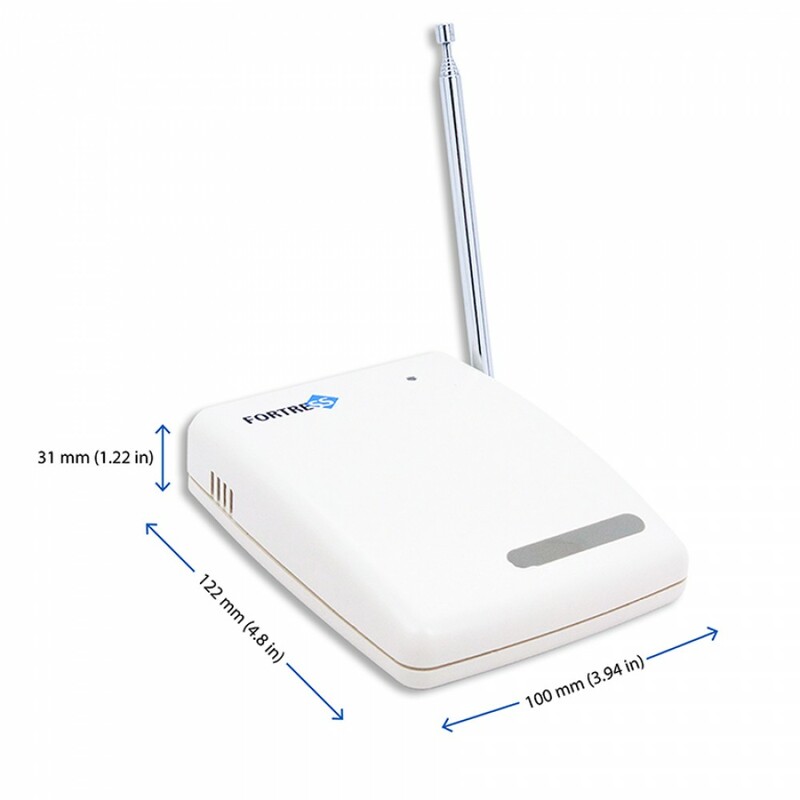 This article contains instructions for programming a sensor or accessory with the Vea 3G/4G GSM Security System. On the Main Panel, press any button to wake up the screen. If Keypad Lock is enabled, enter your 4-digit password. Press the Menu Button [three horizontal lines]. Scroll using the Arm and Disarm buttons to the "Add Accessories" menu and press the Checkmark. 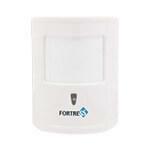 Select either "Add Remote Control" for a Remote Key Fob or "Add Detector" for any sensors or detectors. Enter the desired 2-digit Zone number to add the accessory into, then press the Checkmark*. Trigger the accessory. The panel will read "Add successful!" Press the Back button to return to the main menu. If needed, navigate to Zone Settings and adjust the settings for the Zone as desired*. Press the Back button again to return to the main screen. * For more information about Zones and Zone Settings,you can refer to the Vea User Manual. 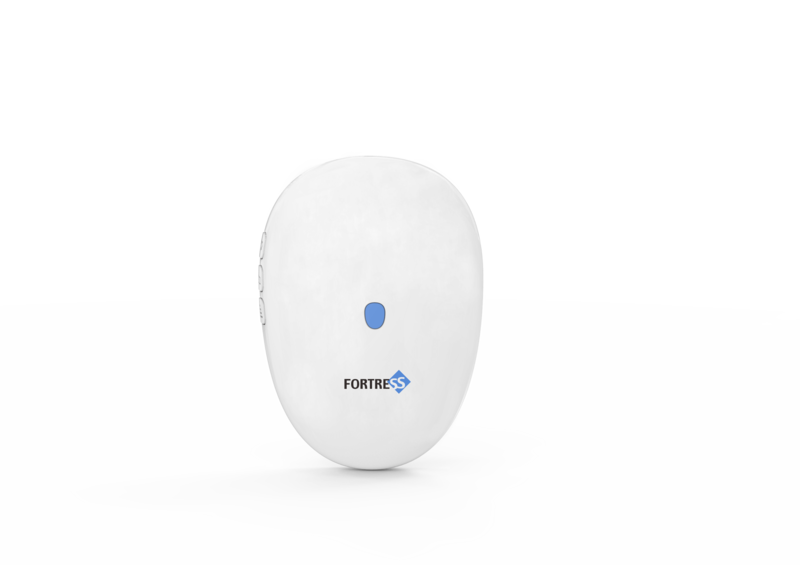 This article contains instructions for programming a wireless siren with the Vea 3G/4G GSM Security System. From the home screen, type in your four digit password then press the Menu button [three horizontal lines]. Next, scroll to “Smart Accessories” (the Arm and Disarm buttons are also the Scroll Up / Down buttons). Press the Checkmark button to enter the “Smart Accessories” menu. Put your siren into programming mode. See details below. Press the Zero key followed by the arming button to send a signal to the siren. The siren will beep several times once it receives signal from the panel. Unplug and turn off the siren to finish. Press the Back button a few times to return to the main page. 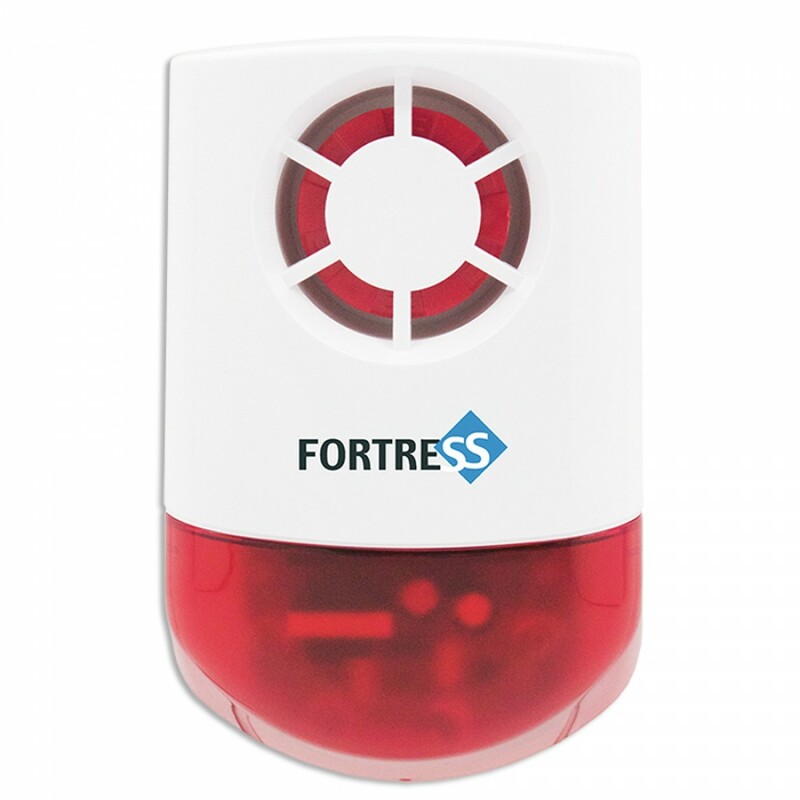 Plug-In Strobe Siren - Press and hold the white button on the back of the siren for 3 seconds. 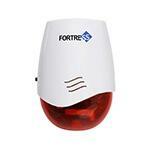 Outdoor / Indoor Siren - Quickly plug in and unplug the siren 3 times in a row. On the third time, leave it plugged in. When you plug in the siren you'll hear a chirp, and on the third time, you'll hear a different series of beeps. If we wait and leave the siren plugged in too long on the first or second times we plug it in, then the siren will time out and it will beep 2 times after a short pause. If you hear these 2 beeps from the timeout, then start over by unplugging the siren and then trying the 3 plug-ins again. 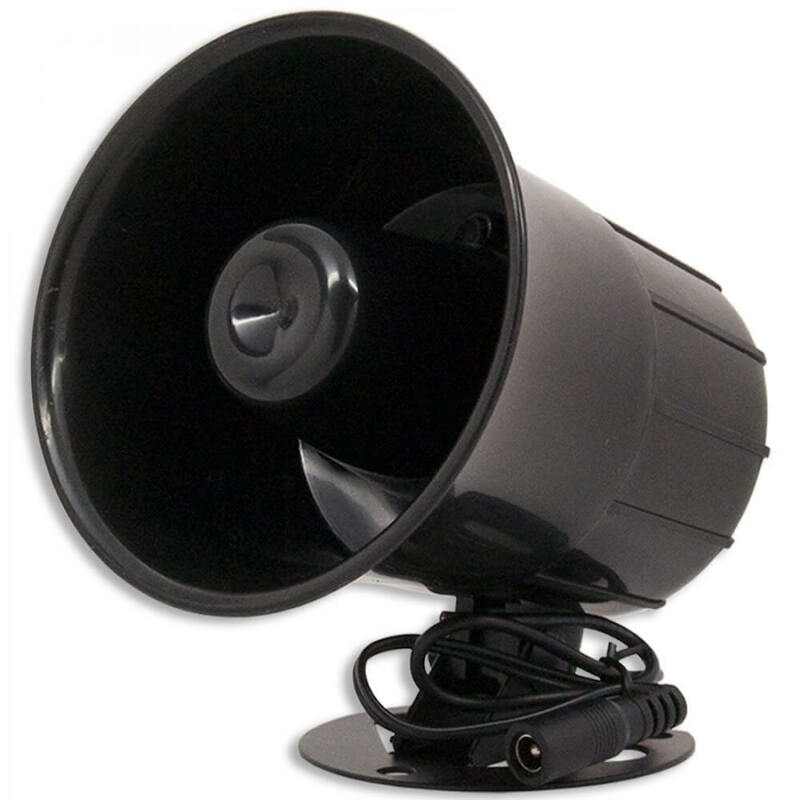 Indoor / Outdoor Strobe Siren - Press and release the “Add Remote” button on the back of the siren. 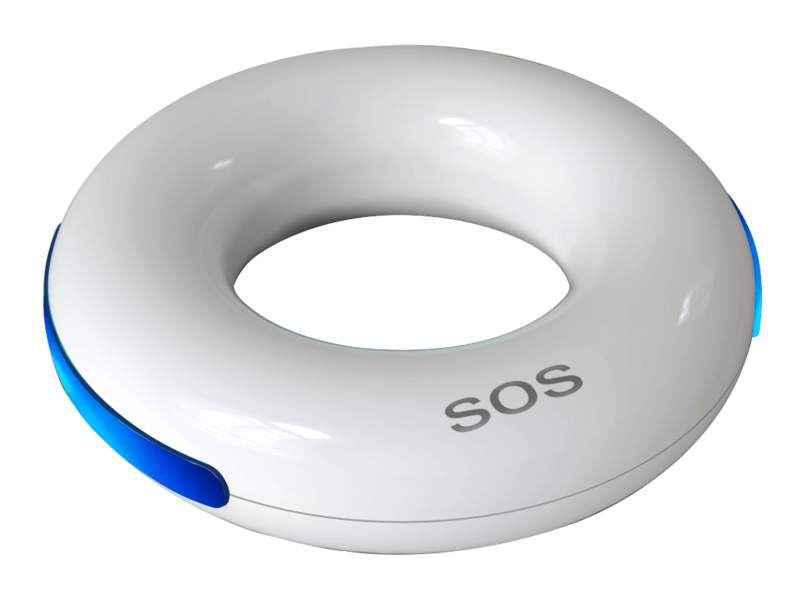 Solar Siren - Press and hold the Volume button on the back of the siren (The Volume button is the top of the 2 indentations in the white plastic). For contact sensors, pull the magnet away from the transmitter on the side with the two LED lights. For standard motion sensors, switch the sensor off and then back on. 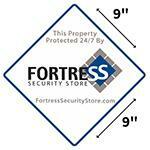 This article contains instructions for programming additional accessories with the Safeguard Stand-Alone Alarm. NOTE: If you purchased the accessories as part of a kit, then they have been pre-programmed to the Safeguard already, and no other programming is needed. Follow these steps below if you have purchased an accessory separately, and are now adding it to an existing system. Press and hold the Arm/Disarm button for 5 seconds. The Safeguard will beep and all the lights will turn on. If you are adding a remote control, press any button on the remote now. Otherwise, press the Arm/Disarm button again to select one of the four available zones, then continue to the next step. Trigger the accessory. The Safeguard will beep again. Press the Arm/Disarm button again (possibly multiple times) until all the lights are off. 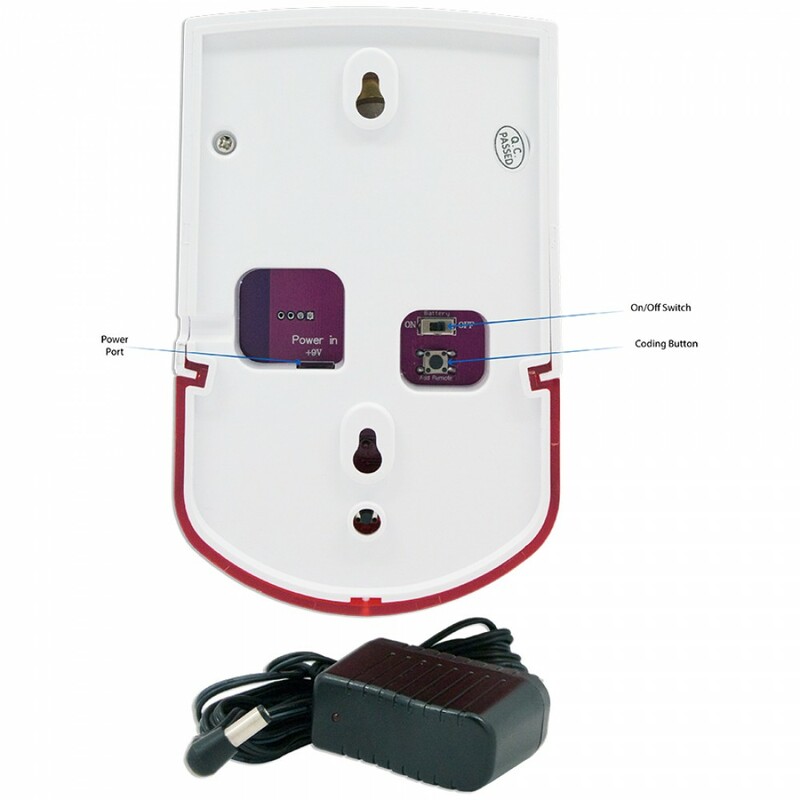 This article contains instructions for programming additional accessories with the Guardian Stand-Alone Alarm. The Guardian can be programmed with "Normal Accessories" and with "Emergency Accessories." This article contains the steps for adding "Emergency Accessories" to the Guardian. There is a separate article with instructions for adding "Normal Accessories." Press and hold the "music note" button for 3 seconds. The Guardian will beep, and the light will turn on. Trigger the accessory. The Guardian will beep again. Press and hold the "music note" button agan for 5 seconds. The Guardian will beep and flash 5 times. The Guardian can be programmed with "Normal Accessories" and with "Emergency Accessories." This article contains the steps for adding "Normal Accessories" to the Guardian. There is a separate article with instructions for adding "Emergency Accessories." Press and hold the "three vertical bars" button for 3 seconds. The Guardian will beep and the light will turn on. Press and hold the "three vertical bars" button for 3 seconds. The Guardian will beep, and the light will turn on. Press and hold the "three vertical bars" button agan for 5 seconds. The Guardian will beep and flash 5 times. 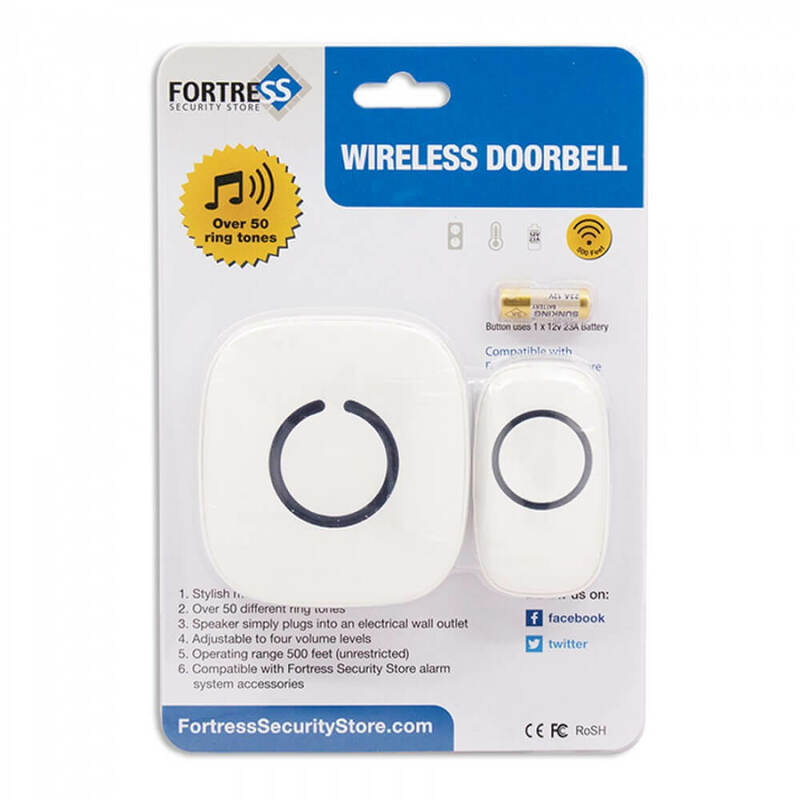 This article contains instructions for programming additional accessories with the Doorbell - Type A. NOTE: Any accessories purchased at the same time as the doorbell have been pre-programmed already, and no other programming is needed. 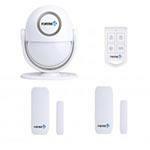 Follow these steps below if you have purchased an accessory separately, and are now adding it to an existing doorbell. The Doorbell Receiver will beep once, and the LED Light will be lit up. The Doorbell Receiver is now in "Listening Mode." Trigger the Accessory to send a signal to the Doorbell Receiver. The Doorbell Receiver will beep twice. Press the Gear Button to save. The LED Light will go dark. The Doorbell Receiver is no longer in "Listening Mode." Press and hold the Gear button. While holding the Gear button, plug it in to the wall outlet. Continue to hold the Gear button (~ 10 seconds), until you hear a faster series of beeps. All accessories have now been cleared from memory. SOS Necklace - trigger by ??? This article contains instructions for programming a Door / Window Contact Sensor with the S02 system. 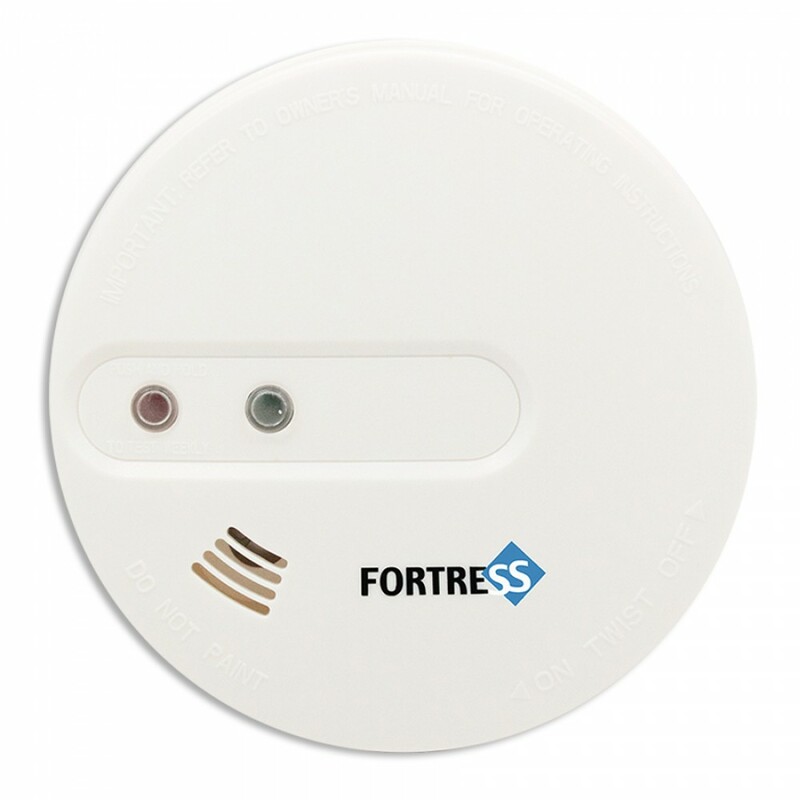 This article contains instructions for programming a Standard Motion Detector with the S02 system. 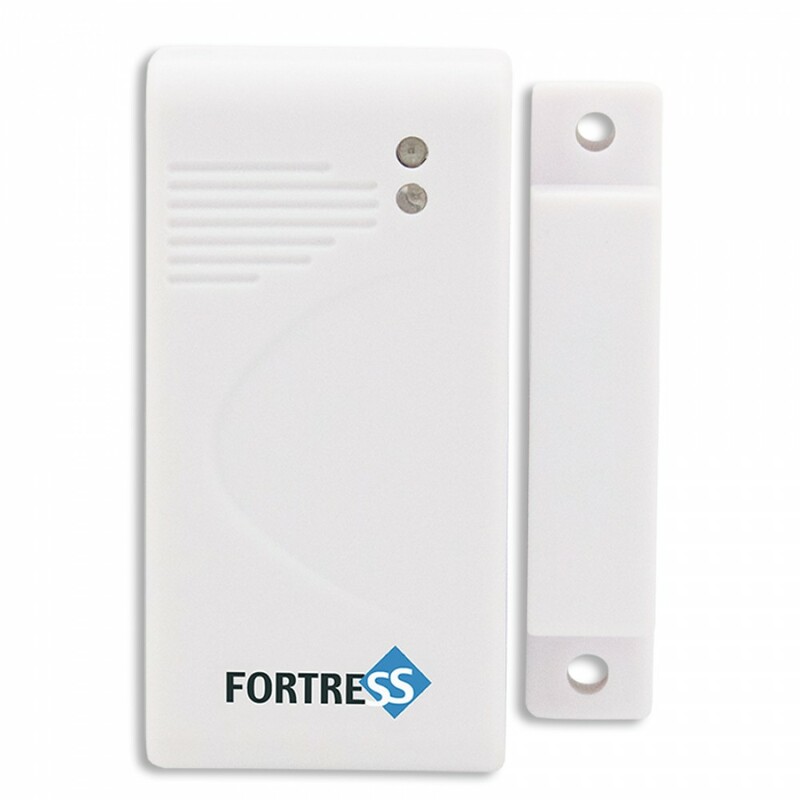 Trigger the motion detector by waving in front of the detector. Your panel will beep twice. 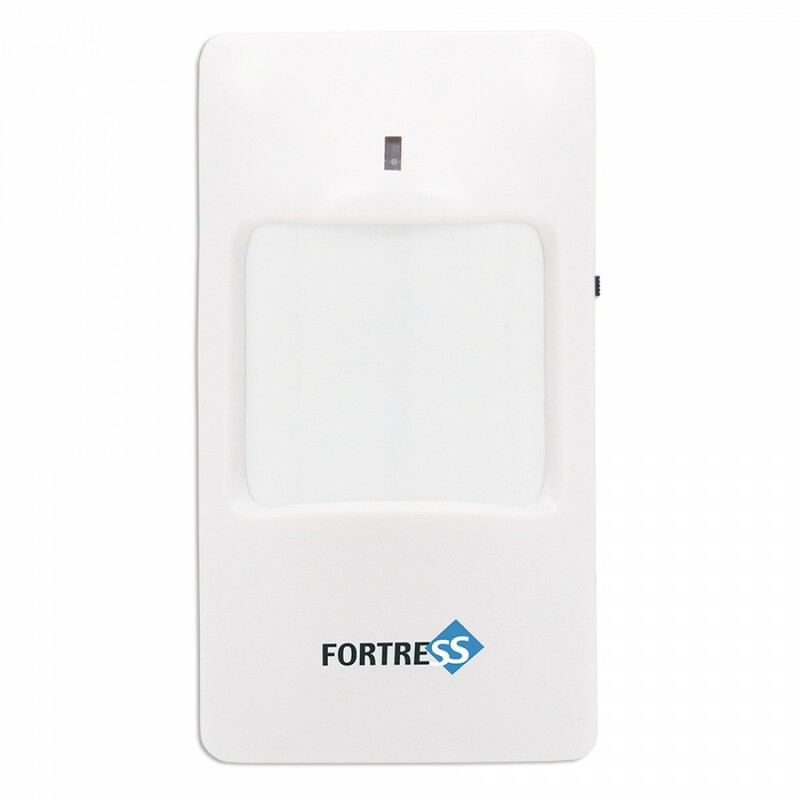 This article contains instructions for programming a Pet-Immune Motion Detector with the S02 system. 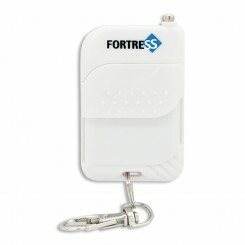 This article contains instructions for programming a Remote Fob with the S02 system. 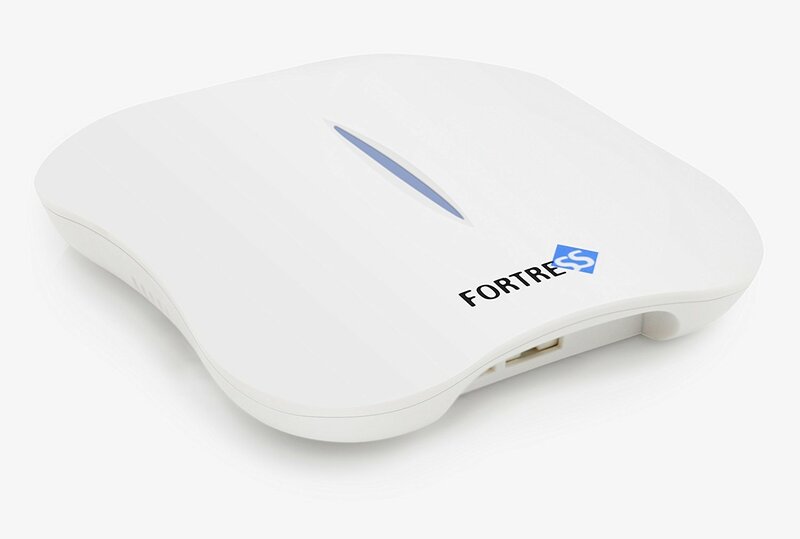 NOTE: By default, the Remote Fobs use Zones 30, 31, and 32 in the S02 system. 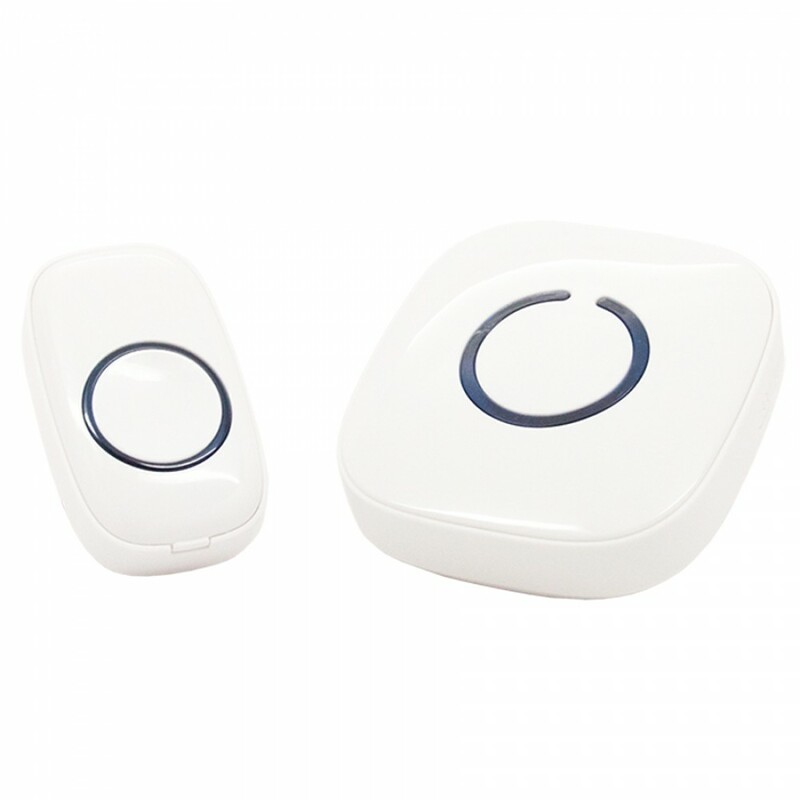 This article contains instructions for programming a Panic Button with the S02 system.